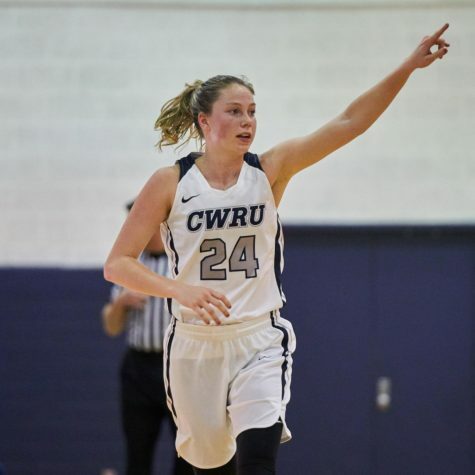 The adage rings true to the Case Western Reserve University women’s basketball team’s first University Athletic Association (UAA) road trip last weekend. 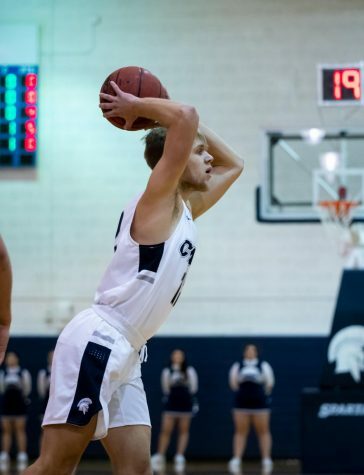 The Spartans tied the program’s second-longest win streak with their win against Emory University, 71-57. 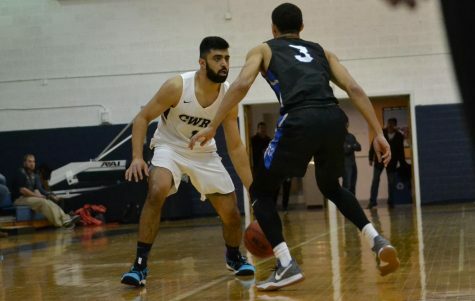 Unfortunately, the streak was broken in a loss against University of Rochester, 72-64. The Spartan’s 12-4 record still remains strong. 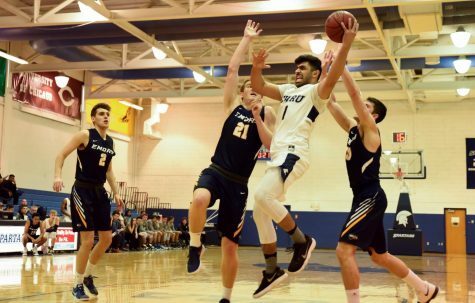 Against Emory, the Spartans played excellent defense to begin the game, forcing multiple turnovers and missed outside shots, causing Emory to call a timeout with five minutes remaining in the first quarter and a 13-4 lead. The Eagles continued to struggle in the second quarter. 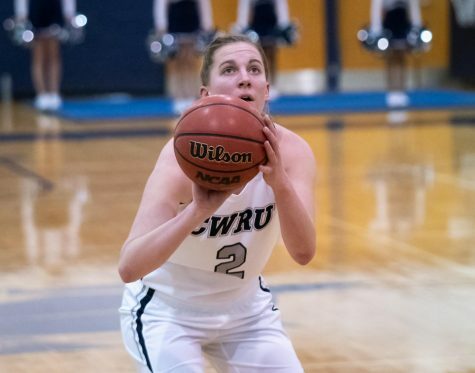 To compound their troubles, fourth-year CWRU forward Hillary Hellmann made a few jump shots, leaving the Spartans with a 13 point lead going into the half. 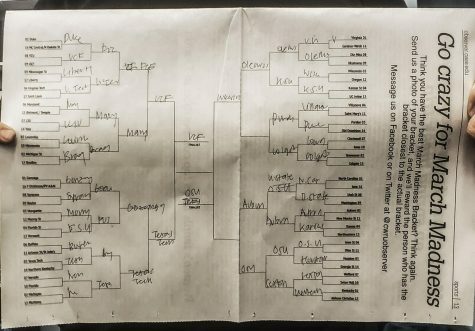 Graduate student Kara Hageman contributed four points to this lead. Hellmann made a layup with two minutes remaining in the third extending the lead to 17. Emory tried to comeback in the fourth, starting the quarter with a 9-2 run, cutting the lead to eight with five minutes remaining. Hellmann also picked up her fifth foul and was unable to play, but the Spartans remained composed and hit shots to maintain the lead and eventually secured the win. At Rochester, both teams struggled at the start. The Spartans missed their first 10 shots and gave a 11-0 lead to the Yellowjackets. Hellmann scored two jump shots and a three, helping the team to catch up, ending the quarter only trailing by five points. Second-year forward Emma Cain maintained the energy to start the second, scoring back to back baskets on a jump shot and layup. With three minutes remaining in the second, Hellmann’s three tied the game at 20, but Rochester turned up the heat, going on a 11-2 run with their smooth ball movement to find the open player necessary for a jump shot. Cain and third-year guard Kendall McConico attacked the paint to cut the lead to three to start the third. The Spartans eventually took back the lead with McConico making a pair of free throws. A three by Hageman maintained the Spartans’ lead heading into the fourth, 50-47. Both teams continued to trade baskets, but the Yellowjackets went on a 5-0 run with less than a minute remaining in the game, bringing their lead to 72-64. The Spartans will look to bounce back in their upcoming games. No. 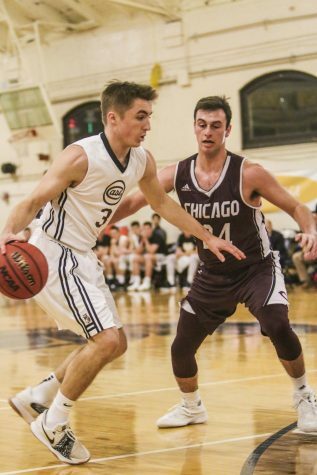 19 University of Chicago will prove tough opponents on Jan. 25 and the current UAA conference leader Washington University at St. Louis will provide a challenge on Jan. 27.